Cote de Pablo left the CBS series in 2013; ever since, fans have been hoping that her fan-favorite character, Ziva David, might stage a return. 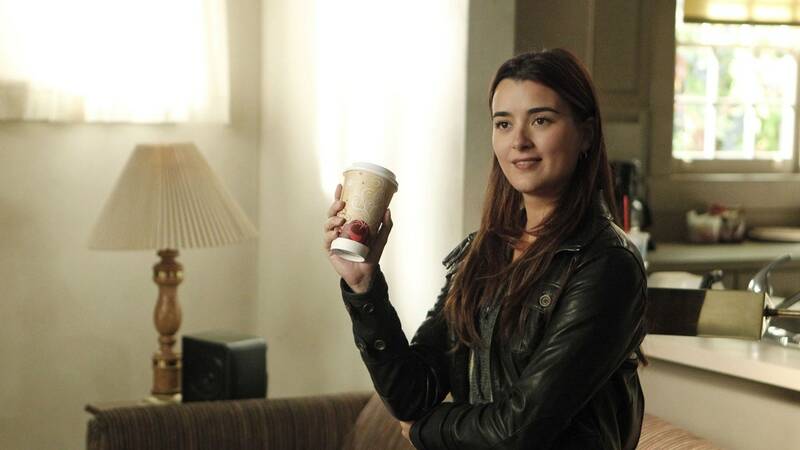 Although Ziva was supposedly killed in a terrorist bombing, her remains were never found—leaving open an obvious possibility that de Pablo might return to the series someday after all. Earlier this month, a Super Bowl ad for the procedural teased that Ziva’s story was not over—and this week’s episode seemed to confirm for the first time that she is, indeed, still alive. Bishop eventually visits Ziva’s safehouse, where she apparently kept a collection of journals documenting her emotional relationship to her cases—another clear violation of Gibbs’s treasured rule not to get personally involved in work. And it would be cruel of the series to tease the character’s continued story so intensely without eventually bringing her back for at least a one-time guest spot. In fact, she herself pointed out that her character’s open-ended exit would make a return engagement easier: “The greatest thing about this last episode is that Ziva doesn’t die,” she said.